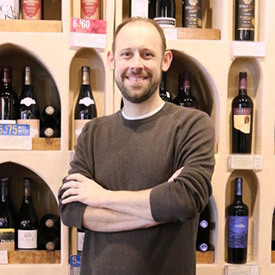 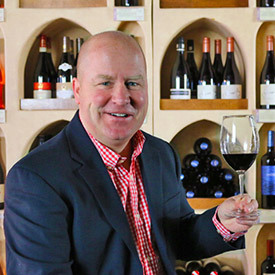 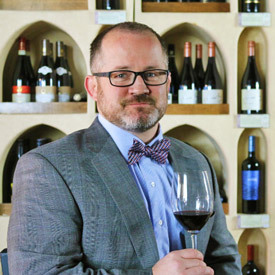 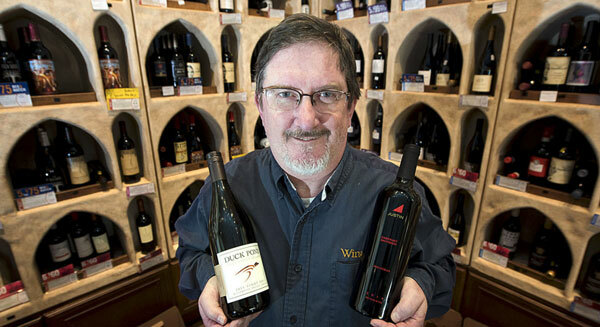 National Program Manager With nearly 20 years in customer service, including 12 in both big and small box retail, Matthew works alongside with Nick Leach to help sales staff maximize the WineStyles customer experience. 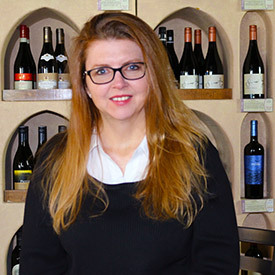 Chief Operation Officer and Director of Franchise Development As the Chief Operating Officer and Director of Franchise Development, Andrea McGinness oversees all the day-to-day operations of the WineStyles Tasting Station concept. 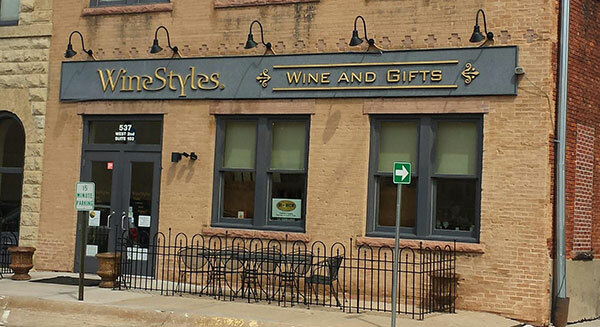 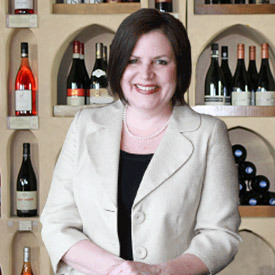 McGinness’ career with WineStyles Tasting Station began in 2006, when she and her husband, Bryan, opened a WineStyles location in West Des Moines, Iowa.